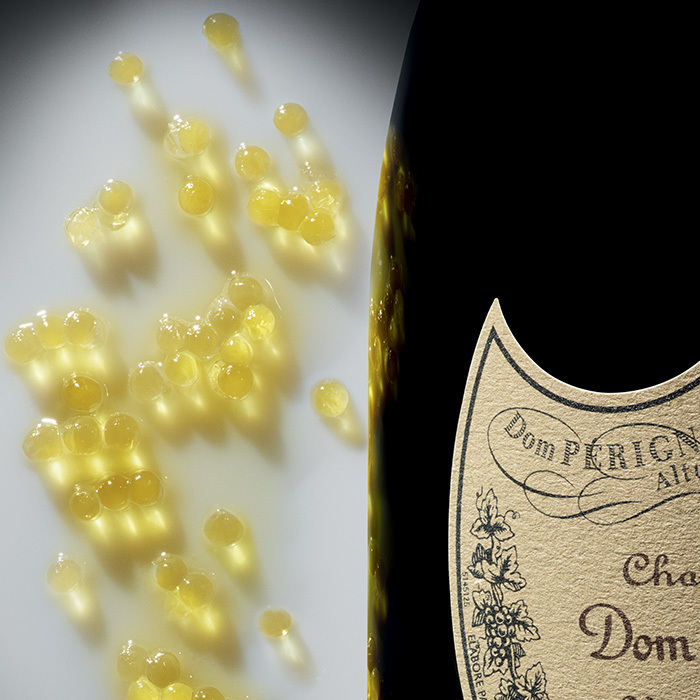 Dom Pérignon Vintage 2009 is a wine that needs to be excited. It needs a framework, it appeals to be stretched with contrasts. The champagne reaches out to the "vegetable" and "mineral" worlds, calling out by sea urchin carbonara with cardamom mousse. It works brilliantly when it has something to chew on: octopus marinated in Sicilian orange juice and roasted in butter. 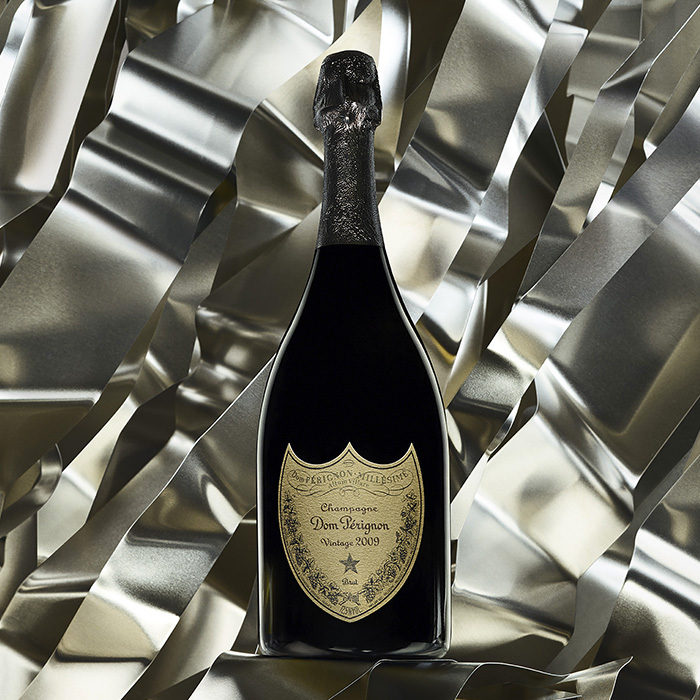 We needed the experience of all the past vintages to dare to produce 2009.